Once upon a time, fresh fruit was a luxury. But, with the passage of time, fruits are getting less expensive by the day. 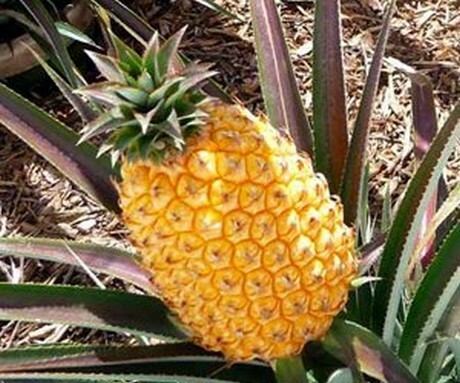 Pineapples produced at the Lost Gardens of Heligan in that southwestern part of England called Cornwall has been known to fetch prices of up to $15,000. In short, pineapples cannot thrive in the English climate, but they are nonetheless capable of growing well with human assistance. Despite their name, Ruby Roman Grapes are grown in Japan. Each grape comes in the size of a ping-pong ball, meaning that they are already set apart from other grapes out there. 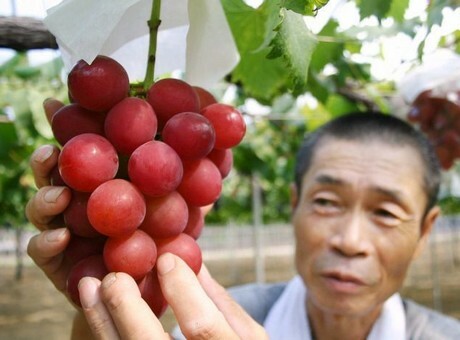 Combined with their brilliant red appearance, this means that a single bunch of these grapes can sell for $4,000. 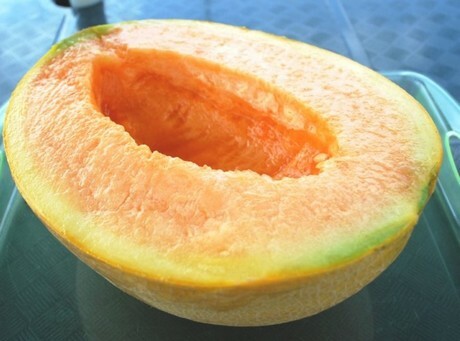 The Yubari King is a particular kind of cantaloupe that is grown in the city of Yubari in Hokkaido, which is the northernmost of the main islands that make up Japan. A perfect example of the Yubari King is not just smooth-surfaced but also perfectly round. Combined with the fact that these fruits tend to be bought in pairs for gifting during the Ghost Festival, it is no wonder that a pair of them once managed to sell for 1.6 million yen, which would be more than $10,000 in US dollars. 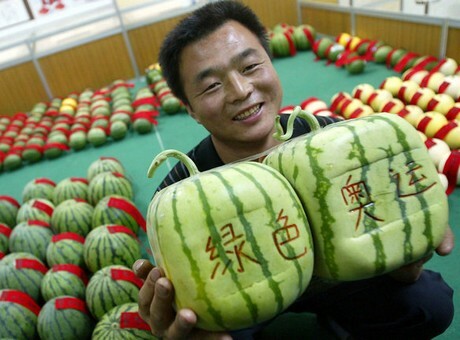 Japan grows square watermelons in square boxes, which are otherwise more or less the same as other watermelons. Still, their square shape makes them subjects of interest, which is why people are willing to pay sums of $800 so that they will have something to serve as a subject of conversation at their dinner table. 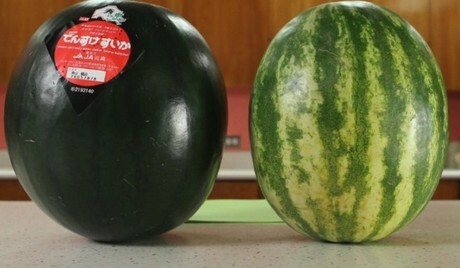 The Densuke Watermelon is one of the most expensive fruits that can be found in Japan. In its case, there are no more than about 10,000 of them produced on an annual basis. A Densuke Watermelon has been known to go for as much as $6,000, which is a considerable sum for a single fruit to say the least.